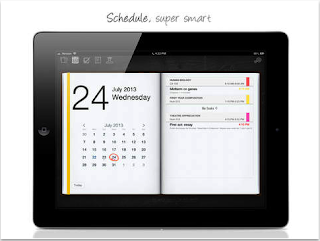 The educational potential of iPad is manifested not only in the multitude of learning apps we use with our students in class to boost their academic achievement and enhance their comprehension, but also in the meta-learning possibilities it offers our students. There are now plenty of educational iPad apps designed specifically to assist students take control of their learning from effectively planning their school time to keeping track of their academic progress. 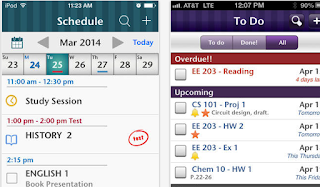 In today’s list, we are sharing with you some of the best planner apps to help students better organize their academic life and achieve better. 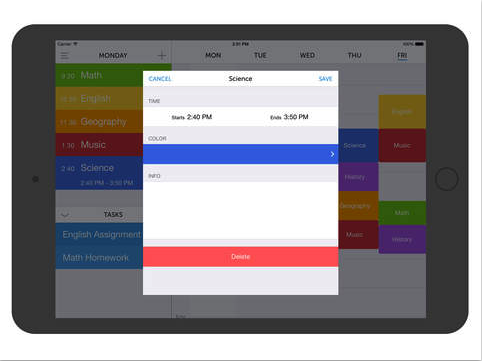 This is a great homework helper and student planner. It allows students to easily track their assignments and tests, organize their classes, receive reminders homework and many more. 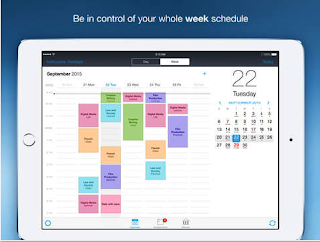 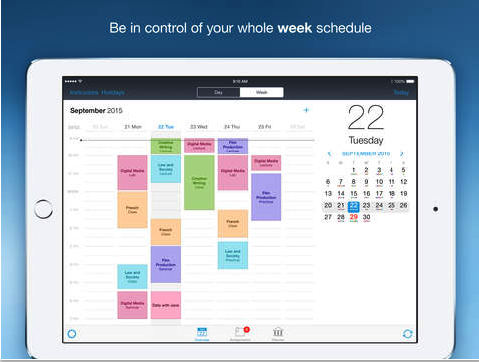 This is another great iPad app students can use to organize their school life and stay on top of their homework and assignments. 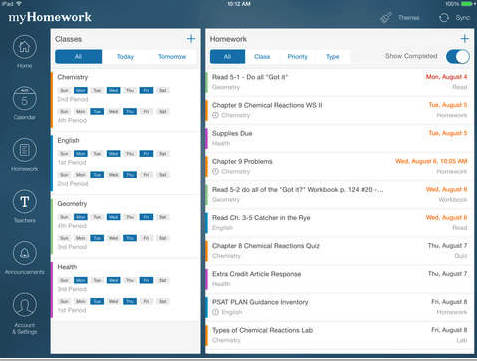 Some of the things they can do with it include: taking notes including video and audio notes, keep track of courses, get reminders of due tasks, and thanks to the integration of StudyRoom students can now join a study room and start collaborating and sharing notes. This is a popular student planner students can use to schedule their academic life and get their stuff organized. 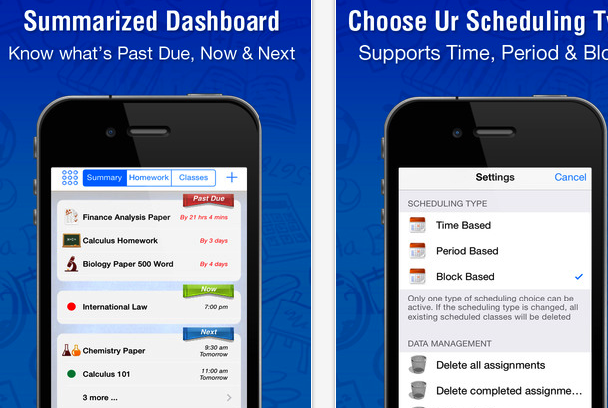 You input your data into the app (e.g things such as class schedule, teachers info…etc and iStudiez Pro takes care of the rest. 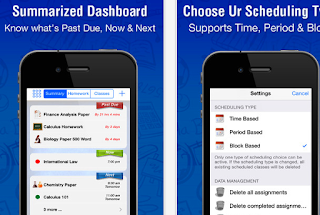 It will automatically notify you of pending tasks s and important dates, save your grades and keep track of your overall academic progress during the semester.